Grab MyRepublic Residential Fibre Broadband Plans while it lasts. MyRepublic offers the best fibre broadband deals in the Singaporean market. It takes about 1 to 4 weeks to install and activate the fibre broadband service. If you never had a broadband connection, your service installation may require 2 weeks. But if you had fibre broadband from some other provider, it may take 2 to 8 weeks because it requires the activation of the 2nd port of your Fibre Termination Point. The deals provided by MyRepublic are so cost-effective that they have made MyRepublic the best fibre broadband provider in Singapore. Special Deal Value Pack with Free WI-Fi Hub AC1600 Router + Free TP: This plan provides 24 months of 1 Gbps Fibre broadband at $42.99/month or top-up $2/month for an upgrade for a free wifi Halo AC2200 router. 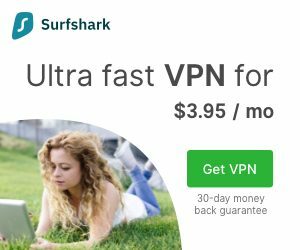 At $42.99, there is up to 1000 Mbps download, up to 500 Mbps upload and the service installation fee is $53.50. 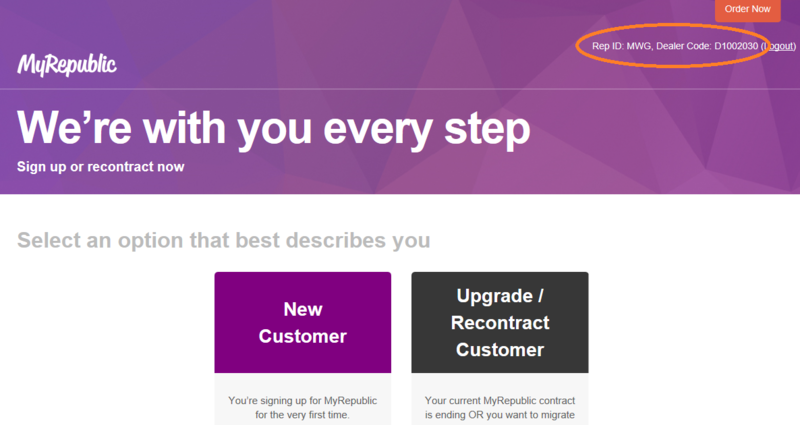 MyRepublic offers router discount of $250 and free TP installation up to $160.50 for the new customers and free home phone line with unlimited local calls. 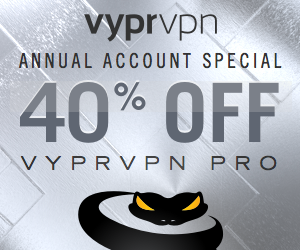 You can also secure the deal of $400 off a powerful new wireless AC router for attaining the best speed from your MyRepublic connection. The free 3-months F-secure internet security protects your devices from the viruses. Thus, MyRepublic offers you the most effective business fibre broadband at reasonable prices. Book an installation appointment Online now! Click Here to Order MyRepublic Home Broadband online. Simply, click on “New Customer” (DO NOT logout) and follow the step by step instructions. Upload your particulars, identity and payment details in there and after your final review, MyRepublic will send you an SMS One-Time-Password (OTP) code to your mobile phone which you will need to key in the code (within 5 minutes) to complete the online sign up. 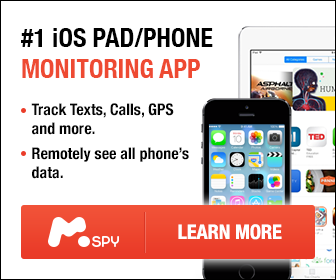 Check if the Dealer Code& Representative ID are shown up on the top right hand corner of the page before you continue the sign up in order to receive our best service and follow-ups. 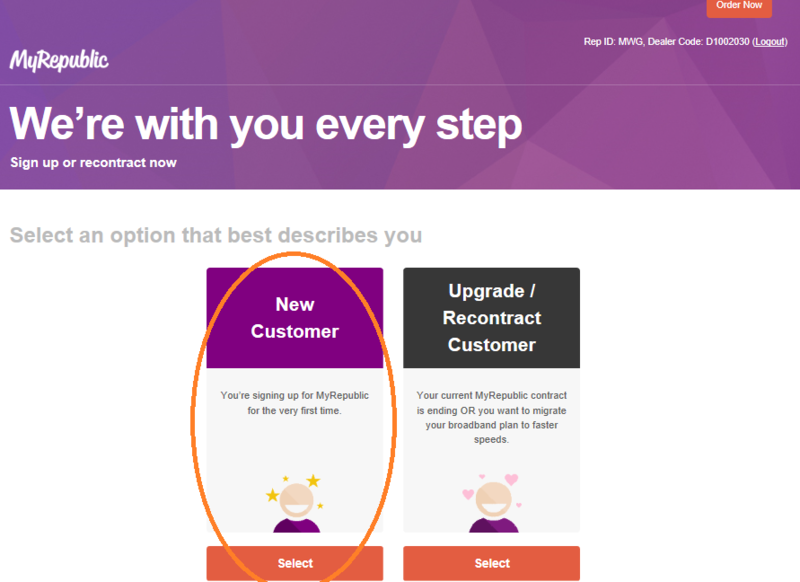 Continue by clicking on “New Customer” (DO NOT logout) and follow the step by step instructions. Upload your particulars, identity and payment details in there and after your final review, MyRepublic will send you an SMS One-Time-Password (OTP) code to your mobile phone which you will need to key in the code (within 5 minutes) to complete the online sign up. Can’t go online? No worries, we can help! Simply contact us @ 9420 1368 (Mon –Sat, 10am –8pm)and we will arrange an appointment with one of our top 100 MyRepublic Authorised Partners to meet you up for a discussion and assist you to complete the online sign up process on the spot. SIMPLE! What is the role of Steadware? Steadware.com is a platform which promotes the services of MyRepublic fibre broadband and mobile plan. It provides the visitors valuable information about the various fibre broadband and mobile plans that are offered by MyRepublic. Starting from the lowest priced fibre broadband and data plans right up to the highest performance plans, everything you need is made available on Steadware.com. Why should you buy from Steadware? The primary most essential operation of Steadware is provide its visitors any and every kind of fibre broadband and mobile plan as per their requirement. The options made available on this platform are numerous and is sure to satisfy all the needs of our clients. Flexibility is like a luxury which is rarely available in the current market. Moreover the availability of valid information also has its perks. If you are aware of what is being offered as per the options provided then the final decision of purchase also become comparatively easier. 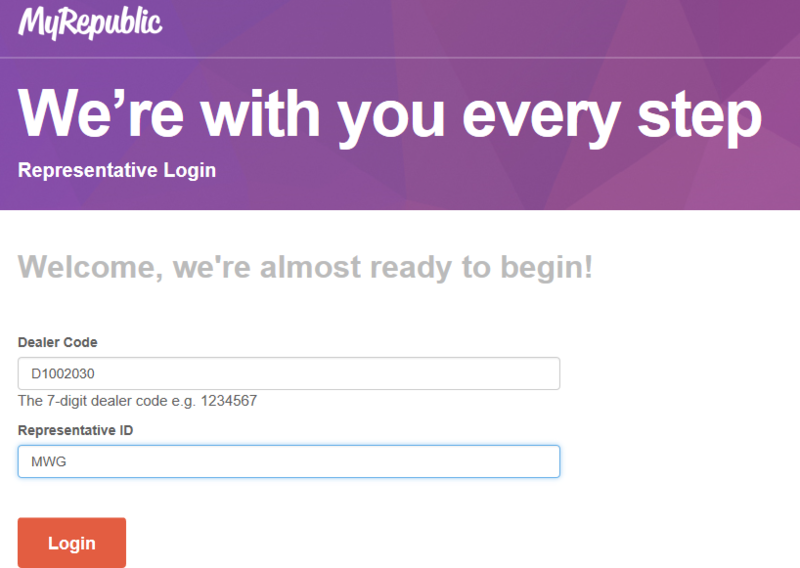 Therefore, sign up with Steadware.com today and get all the information about all the latest offers of MyRepublic. Choose the best plan as per your needs and requirements.